Everyone Deserves To Be Spoiled….. Sometimes it is hard thinking of the perfect gift for friends and family members. Sure, sending or giving a gift card is easy, but sometimes you want a gift that is more personal and unique. This is where Spoil comes in handy. 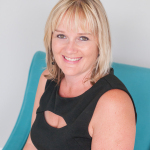 Spoil is a service that makes it effortless for you to deliver joy to others through the perfect act of kindness! 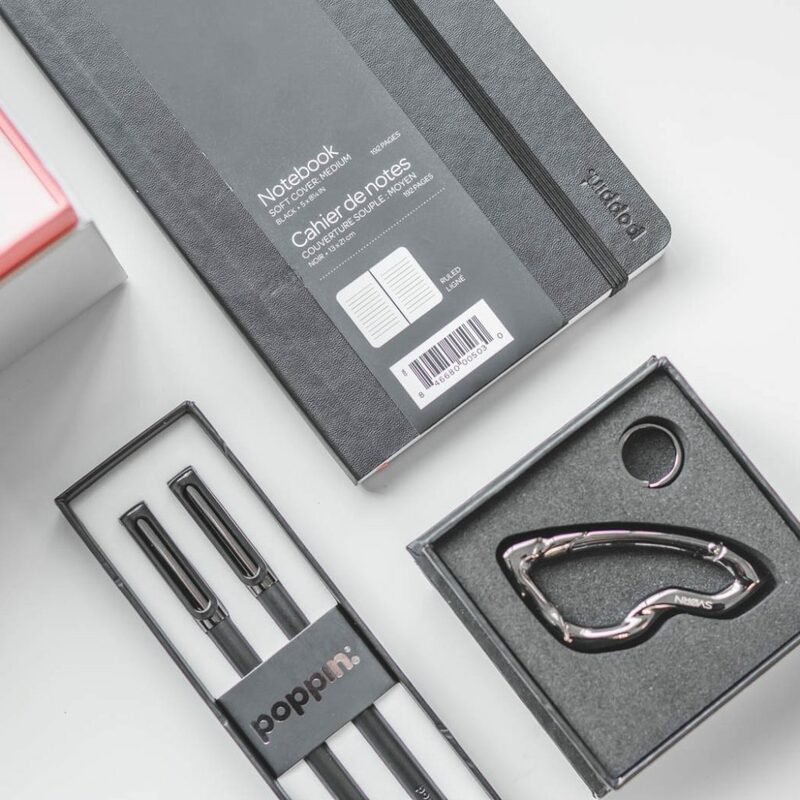 They curate premium gifts, make it easy to select the perfect one, and deliver it to your Spoilee in a beautiful, personalized box. When you first go on the website you can choose who you want to send a box to, and then all the different boxes will come up with prices. There are boxes under Bridesmaid, Dad, Husband/Boyfriend, Wife/Girlfriend, Mom, Friend and Other. They have many different boxes to choose from and in many price levels. I love how different all of the gifts are, you are sure to find a Spoil box for someone you love! Spoil provided me with a box to send out to my Mom. I have been missing her and thinking of her a lot lately. She lives many states away, and we always used to talk about going to get facials. 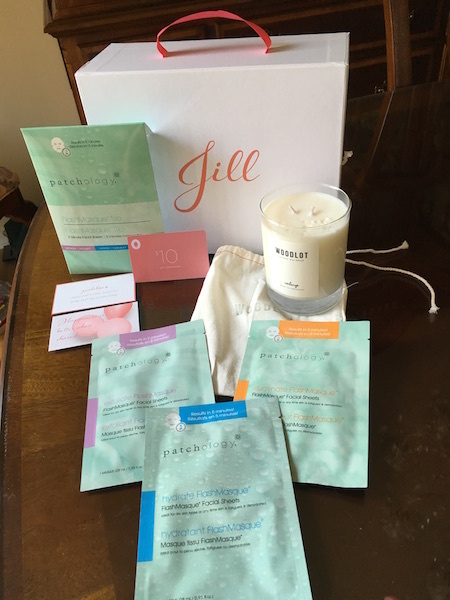 I picked the Spa at Home box which includes an at home facial product. She was so excited when she received her personalized gift in the mail. She was so surprised to see her name on the box when she opened the package! It even has a cute carry handle attached. 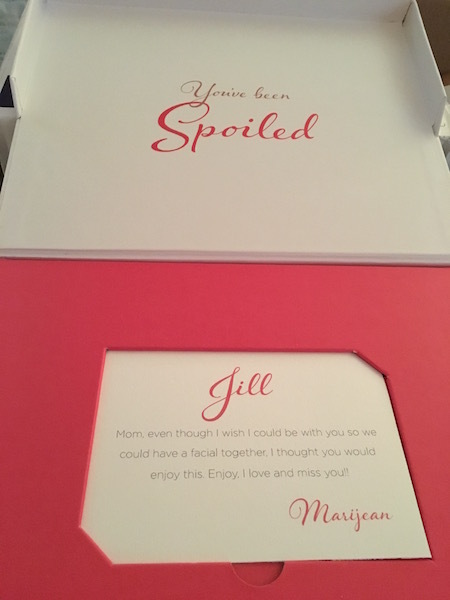 Beautiful personalized card that came with her gift. 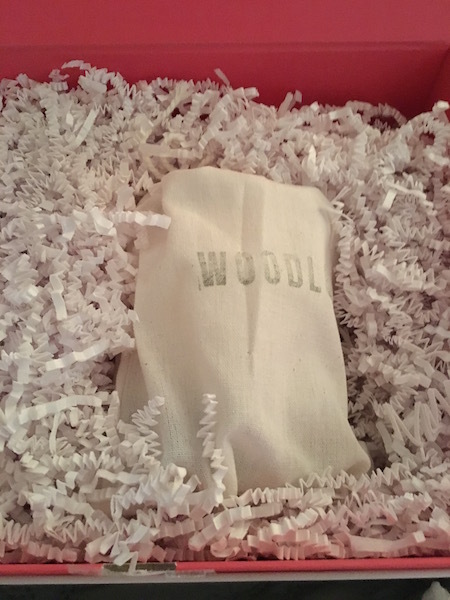 This is a beautiful personal touch to the gift! Inside of the box with her gifts. The box also included a $10 gift card to send someone she loves a Spoil Box!! 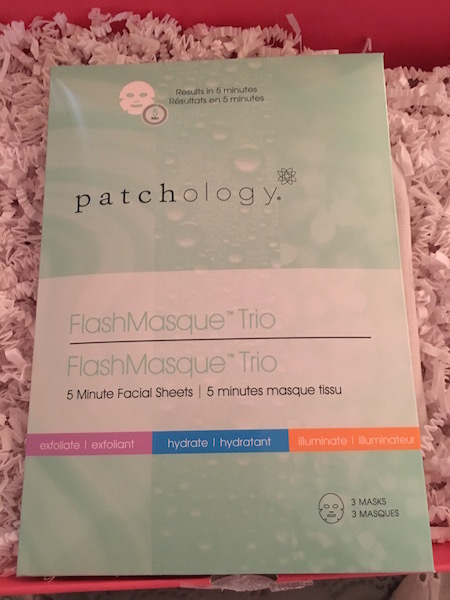 One of the items in this box was a FlashMasque Trio which includes 3 facial sheet masks. 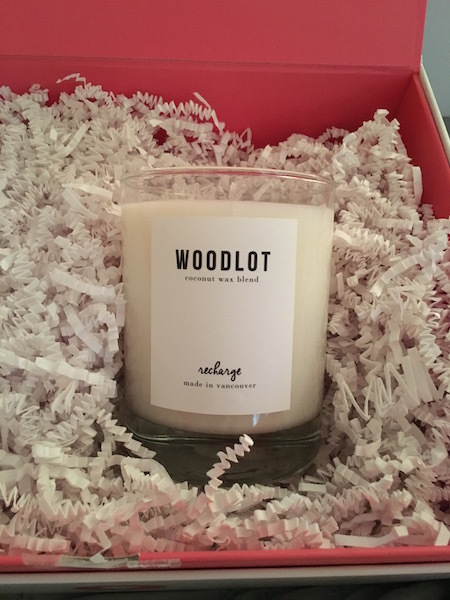 A WOODLOT Coconut was candle was also in the box. It came in a cute little sack. My Mom says it smells so nice! All of the gifts my Mom received in her Spoil Box! She is thrilled and absolutely loves everything! My Mom was very happy with everything. She said the candle has a very sweet scent to it and makes the room smell wonderful. She tried the Hydrate Masque and said it was very easy to apply, it has a very soothing and relaxing smell and the masque went on easily and made her face feel nice and soft when she took it off. She can’t wait to use the rest of the Masques! She loves the personalized box and can’t wait to store things in it. 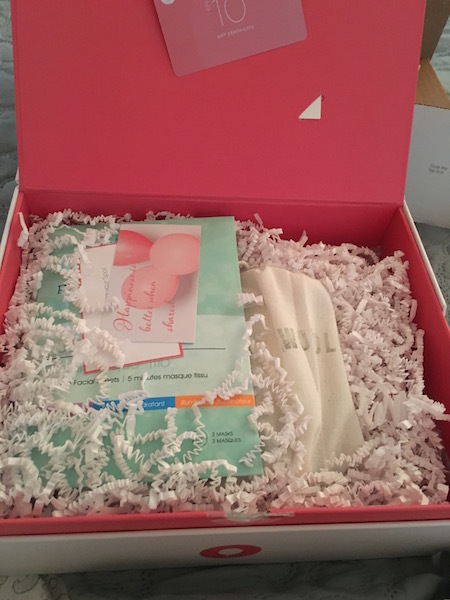 This is such a unique service, and anyone receiving a box will be thrilled. Try Spoil out today! 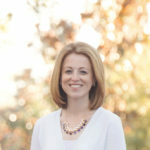 I saw something perfect on their site that would be great since Father’s Day and Graduations are coming up! Click on the below picture to check out this awesome Spoil gift that would be perfect! They also have many other wonderful gifts for Dad and Grads, click here to check them all out! Click here to order, and enter code spoilme1 It is good for $5 off anything, unlimited use for three months. ***I was given a Spoil Box in exchange for my honest opinion. This review is based on my experience with the product. I am not affiliated with the company and everything in this review is my opinion.